MEMBERSHIP BENEFITS - Click Here. I hope this letter finds you in the best of health and spirits. The Jean Fischman Chabad Center of the Five Towns celebrates its 3rd year serving the communities of Cedarhurst, Hewlett Bay Park, Hewlett Harbor, Hewlett Neck, Inwood, Lawrence, North Woodmere, Woodmere, & Woodsburgh.  Here at the Chabad Center we are diligently working to make the necessary arrangements for yet another inspirational High Holiday season for the upcoming Jewish New Year, 5779. Chabad is a lively & vibrant Jewish center, catering to the communities' Jewish and social needs from all backgrounds & affiliation. We strive hard to offer new and innovative programs as well as continuing the ongoing classes and lectures in English, Hebrew, Russian & Yiddish, Hebrew School, Pre-school, Summer Camp, The Friendship Circle - for children with special needs, Shabbat dinners and an array of family and social activities. Traditional Jewish values are brought to life in a joyous, non-judgmental atmosphere. We are looking forward to an even more dynamic year of growth and development with you being a vital part of that growth.